Used Network Equipment by Sapia Networks Inc.
We carry a full line of used networking equipment from both Cisco Systems and Juniper Networks plus reburbished pre-owned network equipment from well-known brands like Marconi, Extreme Networks, Dell, HP, and Brocade. With millions in inventory, our stock changes monthly, contact us today at 1-877-672-2565 for information about how you can save on your next IT purchase. 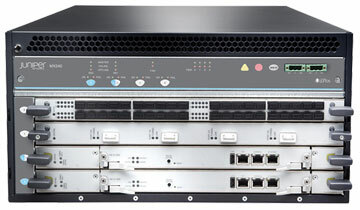 We trade pre-owned Juniper and Cisco hardware and equipment. Sapia Networks offers complete end-to-end flexible networking solutions from all the major brands with an inventory of over $50 million in network equipment products. 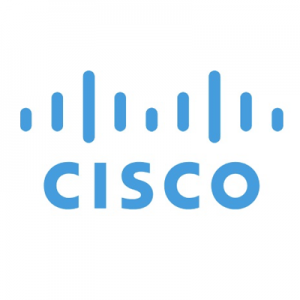 Prices for the highest quality refurbished and used Cisco network equipment range from 50% to 95% off the manufacturers’ list prices! Save on new, refurbished, and used Cisco routers & switches plus a full line of brand name networking hardware products including. 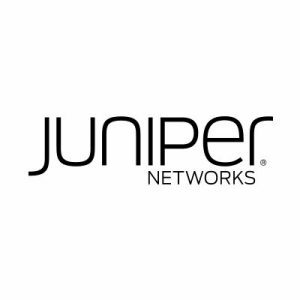 Juniper Networks is a world leader in core & edge routing solutions. Sapia Networks has for sale a variety of used Juniper networking equipment that includes used Juniper M & MX Series, refurbished Juniper EX & SRX Series. Used Juniper Routing, Switching, and Security solutions. 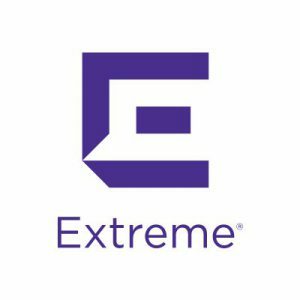 Extreme Networks delivers world-class enterprise networking solutions. Sapianet carries used Extreme BlackDiamond and used Extreme Summit switches. Buy, sell or trade used Extreme gigabit and used Extreme fast ethernet switches. 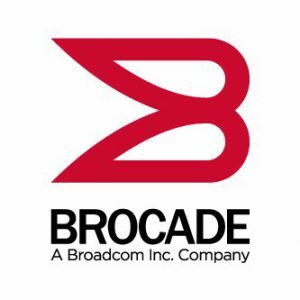 Brocade, a Broadcom entity, provides industry leading networking solutions. High-end enterprise Brocade switches for sale. Network hardware equipment includes Brocade FastIron Series Switches, VDX Series Switches, ICX Series Switches and more. 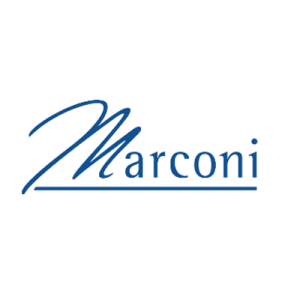 Supplier of telecom switches we carry used Marconi switch and modules including used Marconi ASX-200BX switches, ASX-1200 switches, SCP-P5-400, NMCE-8/DS1E1E, NM- 4/DS3E, NM-4/155IR3MME, NM-4/155SMIRE, NM-1/622SMIRE, NM-4/ETH-TXB, NM-4/E3E and TNX switches.